In My Mother’s House depicts a profound, intergenerational struggle between a powerful, politically engaged mother, Rose, and her spiritually inclined poet and writer daughter, Kim. Framing this collision are two other generations. There is Rose’s mother from the shtetl, a broken woman regularly beaten by her husband but the source of the family’s stories. And Kim’s daughter, a second-generation, fully assimilated girl of eight at the time the book begins. 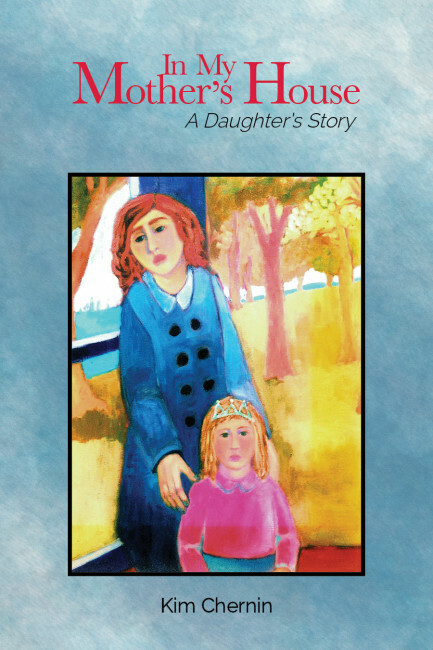 Four generations, from the shtetl to an affluent intellectual household in Berkeley, California, the story is a historical record and reckoning between the old activist left and a beginning feminist movement. 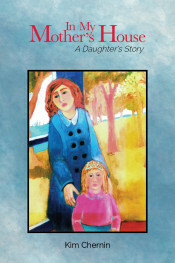 The double narrative allows Kim to explore the evolving relationship between mother and daughter, who, through their storytelling, are brought to a profound understanding and reconciliation. Kim Chernin, PhD, has won acclaim for her numerous works of fiction, nonfiction, and poetry, including A Different Kind of Listening, My Life as a Boy, The Obsession, In My Mother’s House (nominated for Chronicle Critics Award and chosen as Alice Walker’s Favorite Book of the Year in the New York Times, 1983), The Flame Bearers (New York Times Notable Book, 1986), and the national best seller The Hungry Self. She lives in Point Reyes, California, with her life-companion, Renate Stendhal, and their two dogs, Buckle and Teddy. She is a nationally recognized expert in eating disorders and also is in private practice.